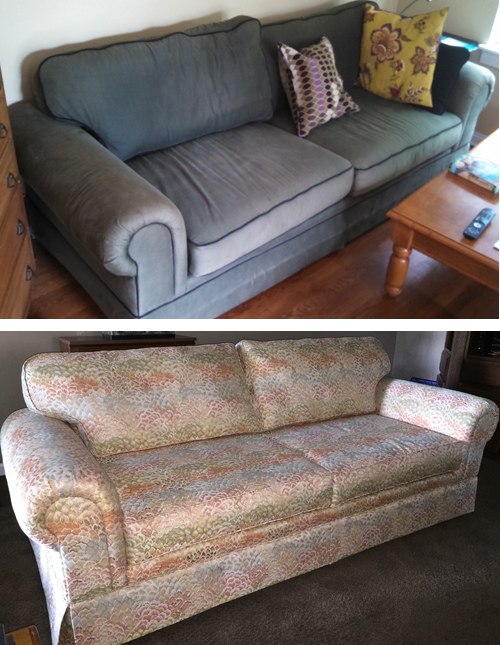 From simply reupholstering a piece of furniture to creating custom window treatments to restoring that treasured family heirloom piece, we can help you create the unique, personal home you’ve always wanted. 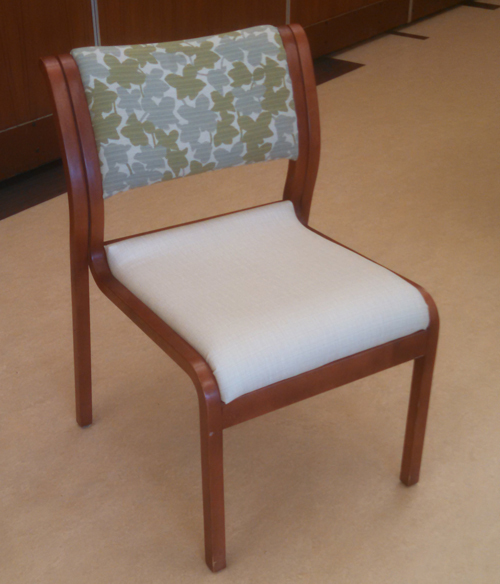 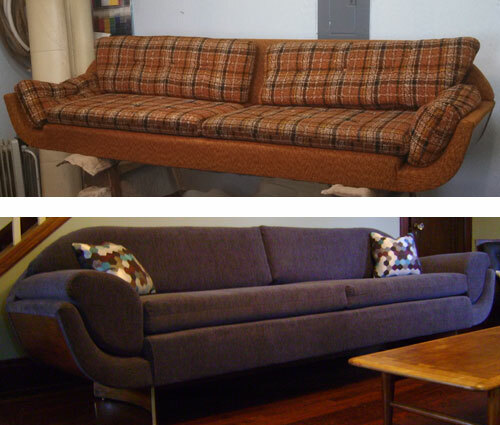 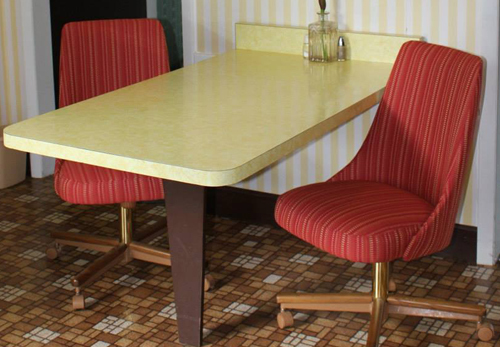 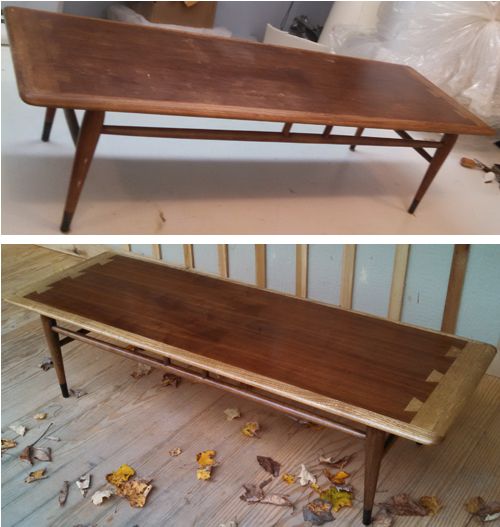 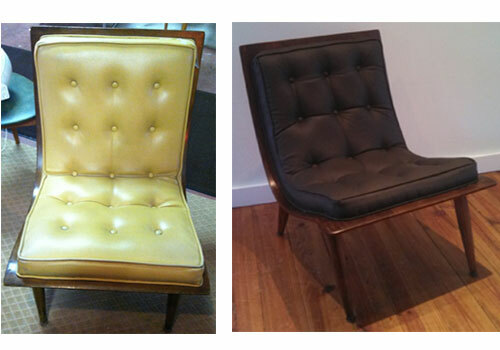 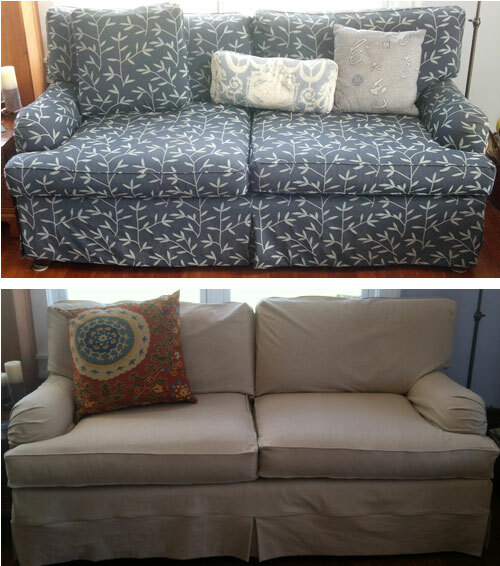 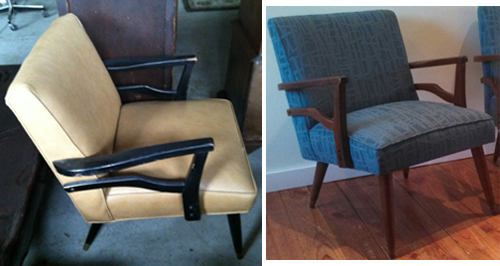 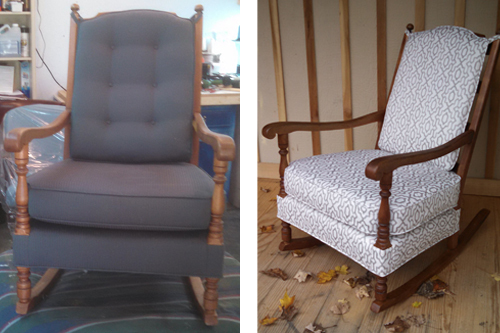 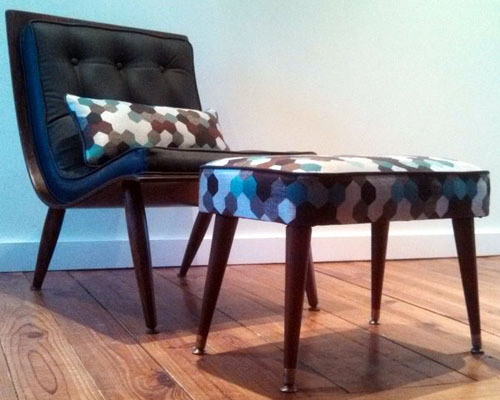 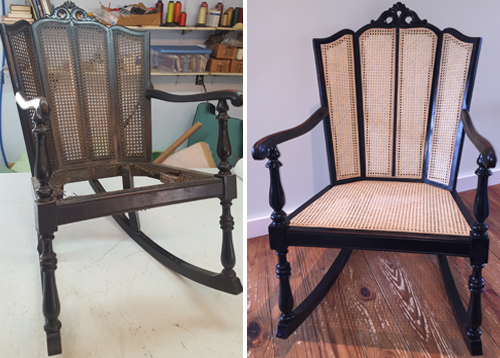 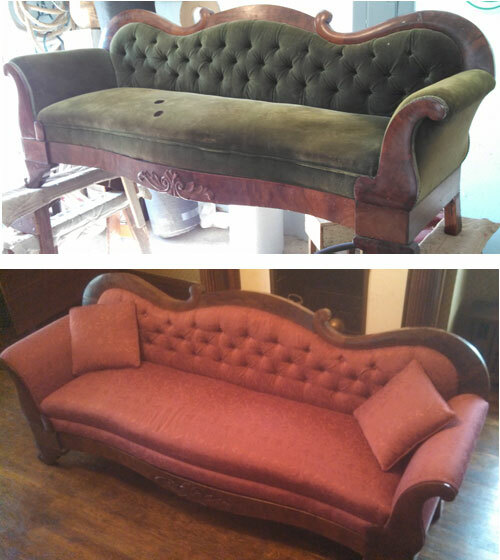 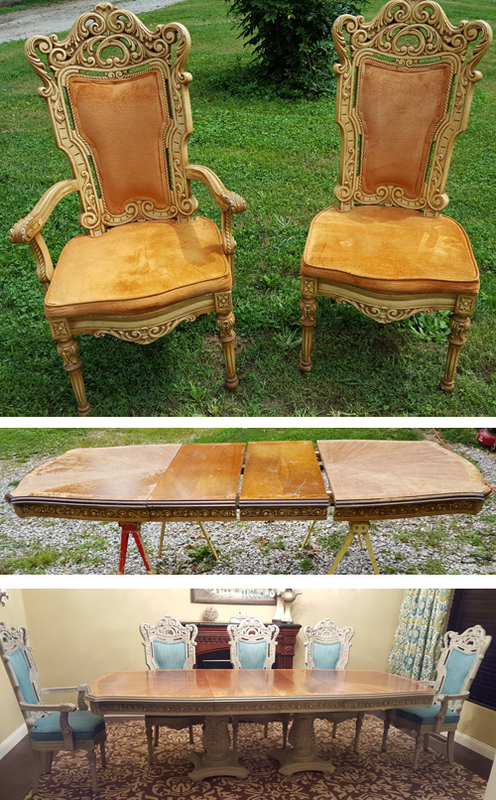 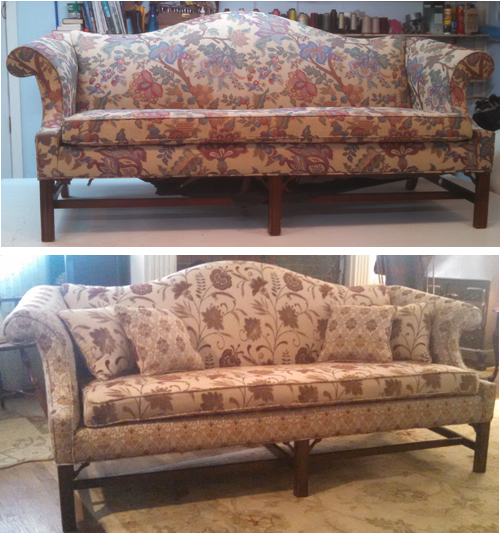 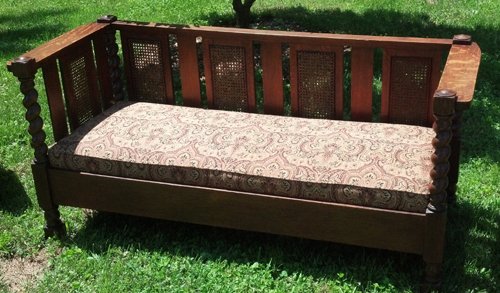 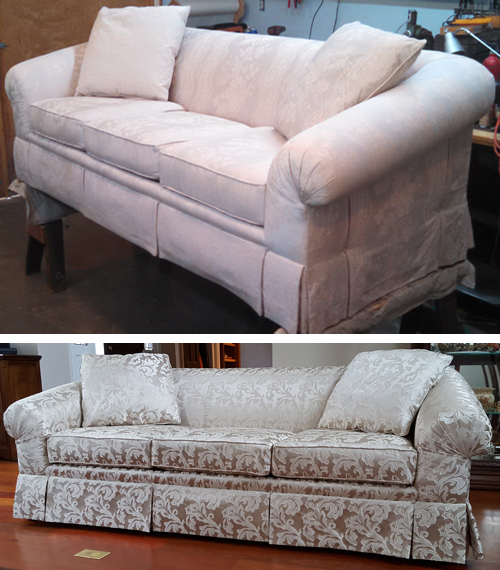 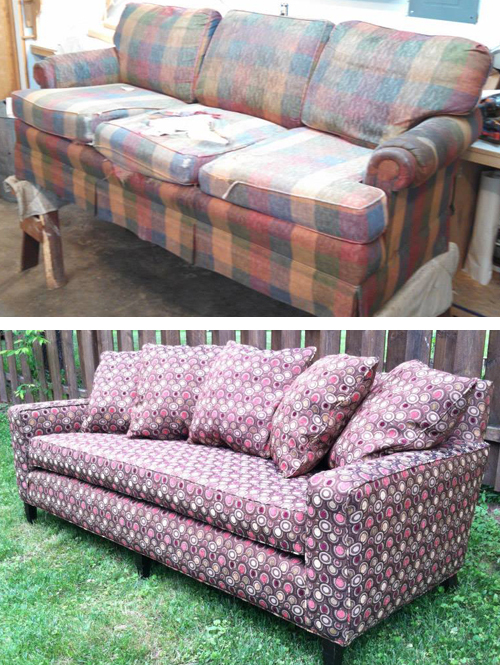 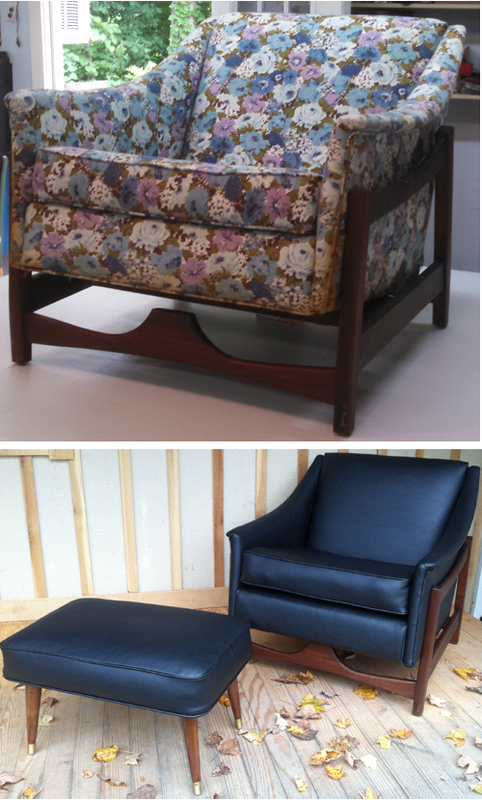 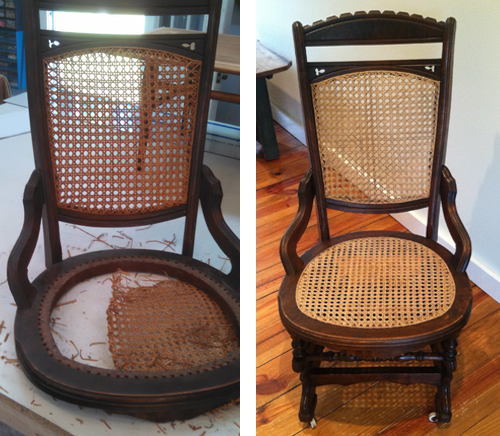 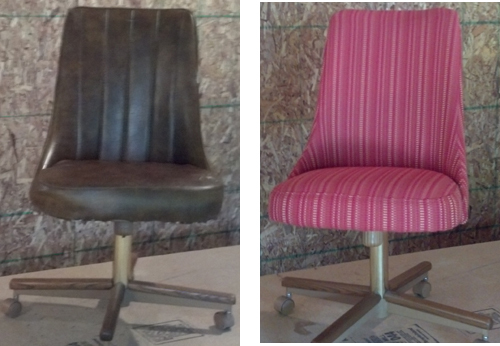 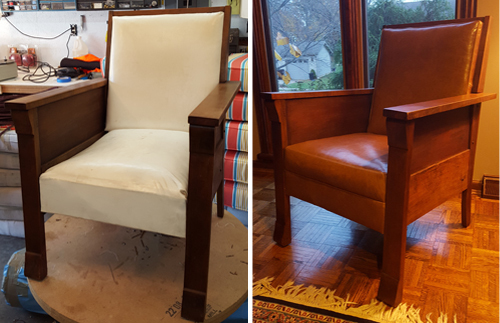 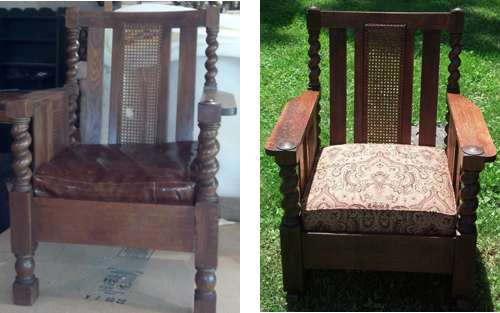 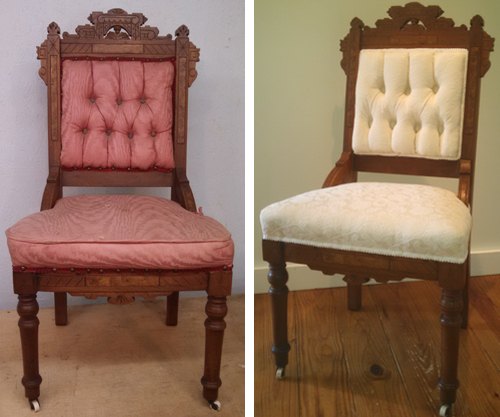 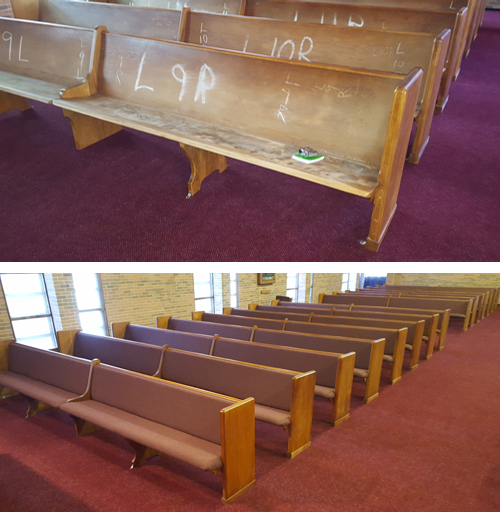 Upholstery & Restoration – Beyond simply reupholstering your piece, we can repair and/or refinish. 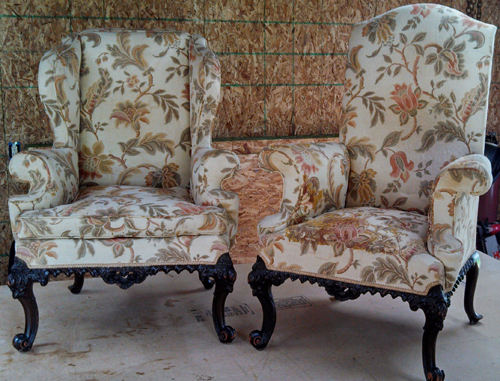 Our standard of hand-tied springs is the 8-way tie, which is usually reserved for high-end furniture. 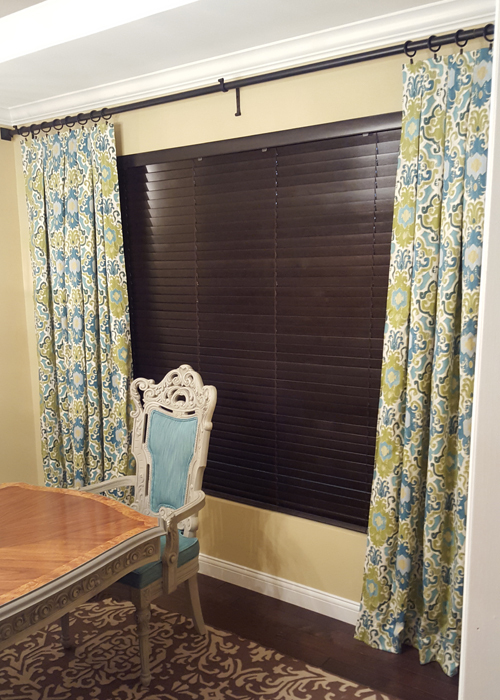 Home Décor – From custom window treatments to throw cushions to duvets and dust ruffles, we can help you make your home unique! 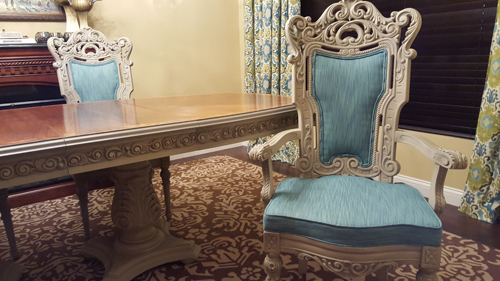 Design Coach – Are you overwhelmed (and maybe even a little scared) with decisions about your décor? 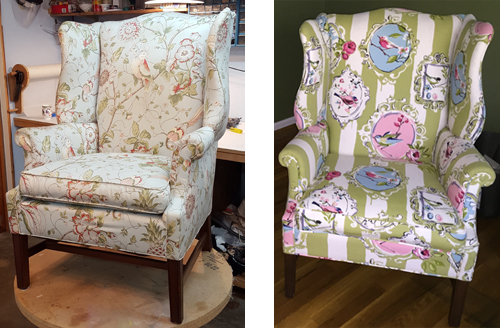 Let our Design Coach help support you as you discover your unique decorating style! 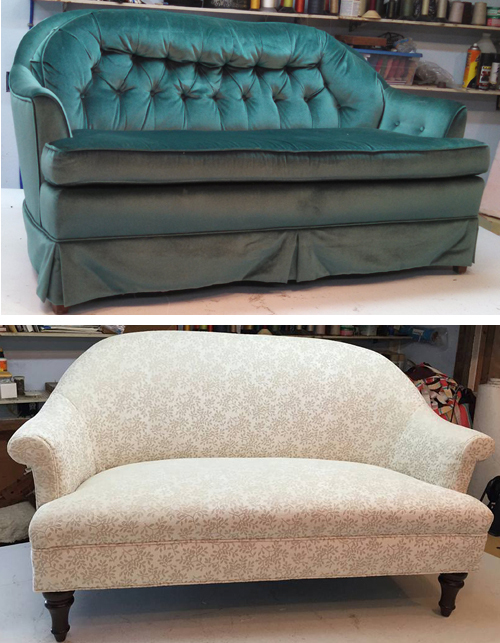 Choosing and coordinating fabrics, picking out paint colors, and designing your living space can be fun and empowering! 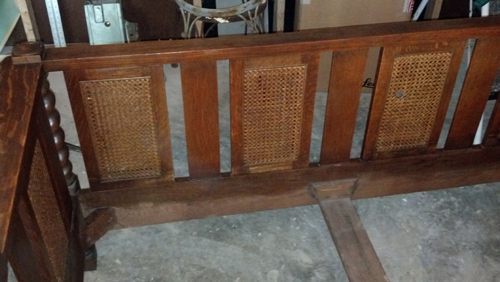 Chair Caning – We offer re-caning for your furniture piece. 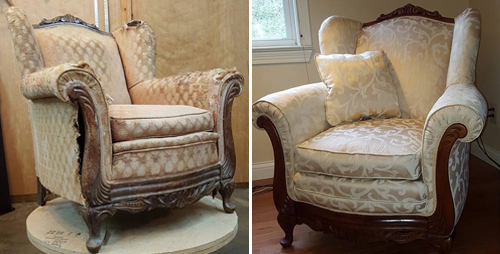 Wood Carving – Should you have a piece of furniture with carving that is damaged or missing, we can re-create or repair the carving and match it to the rest of the piece. 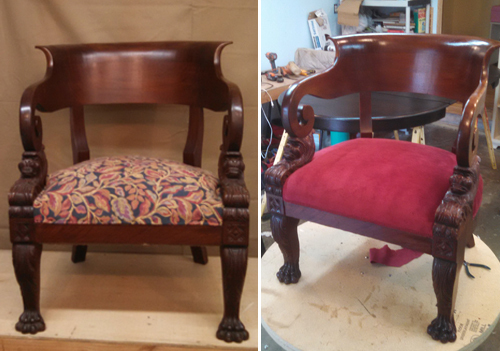 Our owner, Michael Colemire, is an accomplished woodcarver. 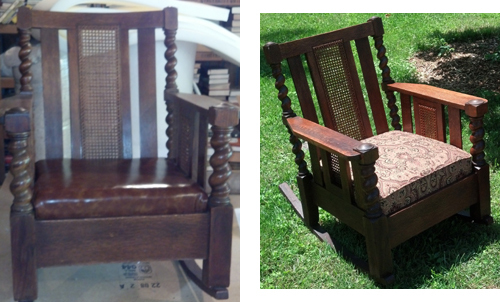 Custom Built Pieces – Have something in mind, and it’s impossible to find in a store? 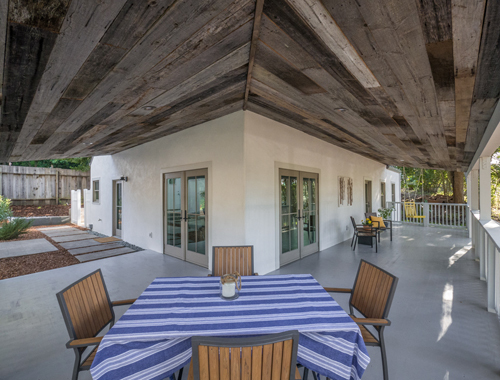 We can build it for you. 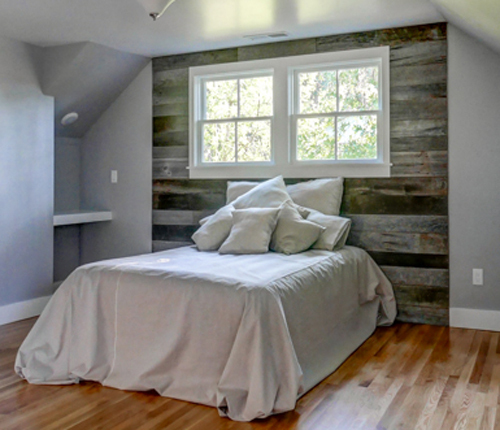 Barnwood – Do you want the on-trend look of vintage barnwood in your home? 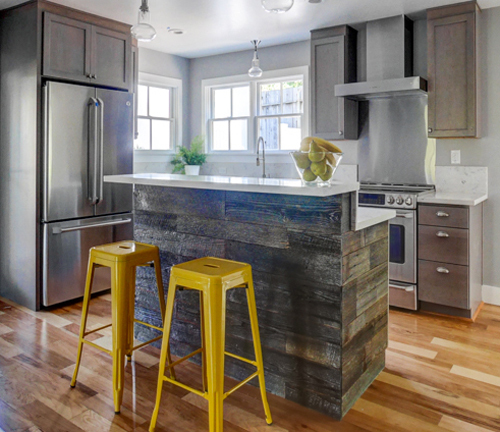 We salvage Kentucky barns and can assist you in all stages of the process, from locating the perfect reclaimed lumber, to building your custom piece, to installation of feature walls, islands, mantels, and more. 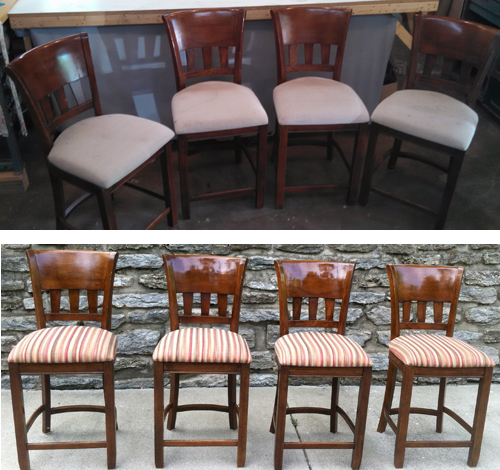 Please contact us for an estimate or to get started on your furniture or home décor project today! 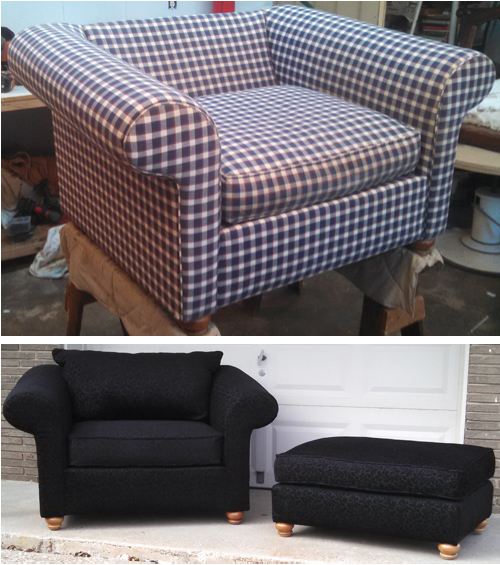 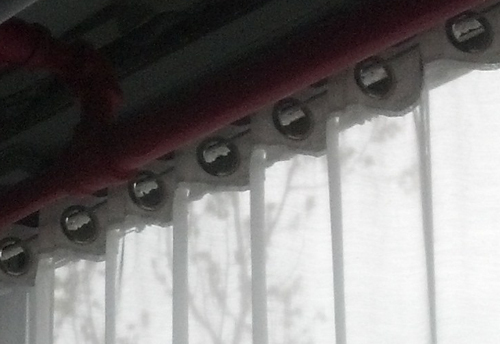 Email a photo of your project to Michael AT NorthernKentuckyUpholstery DOT com. 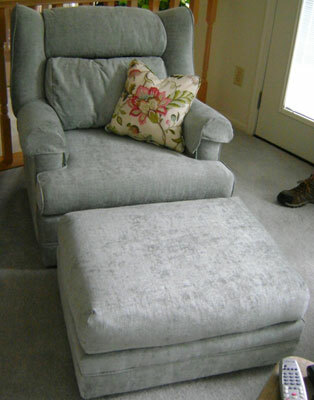 Include your name and what you have in mind. 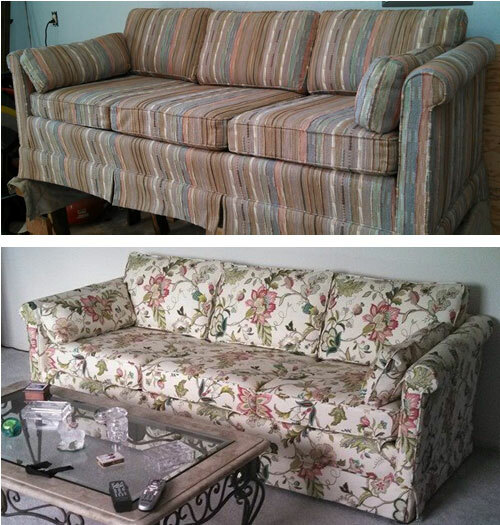 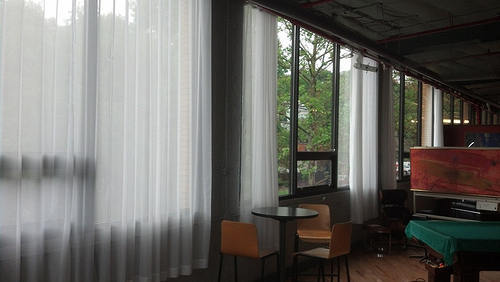 Greenhouse Fabrics is one of our quality suppliers of upholstery and home décor fabrics. 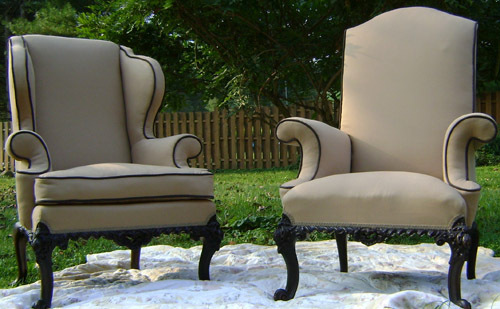 Feel free to browse their selections and jot down the numbers of a few of the ones you like. 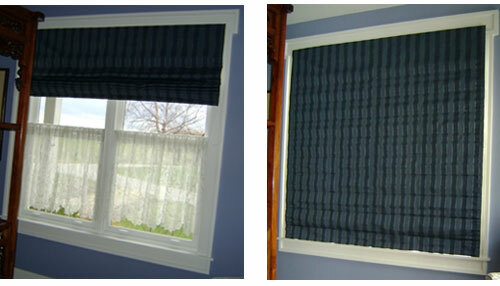 We can have samples sent to you, free of charge!